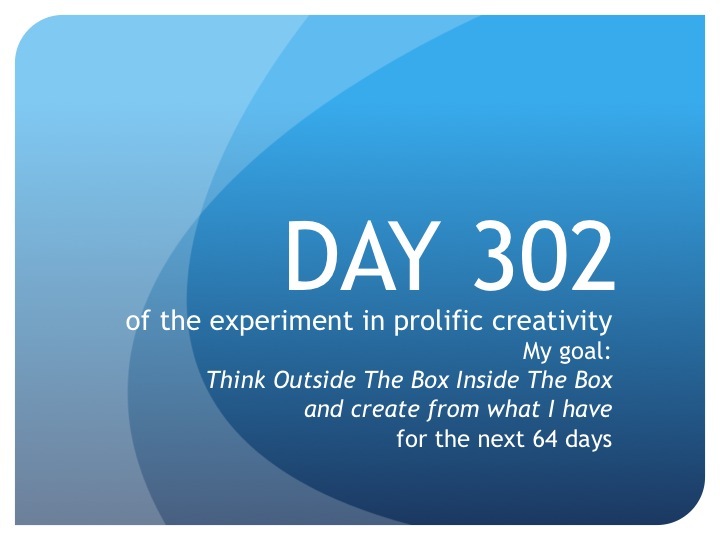 In The Trenches—The Founder’s Daily Report: Day 302—Spoke too soon. Scene 12 is not done. As of this moment, there is yet another new plan—to have no plan. 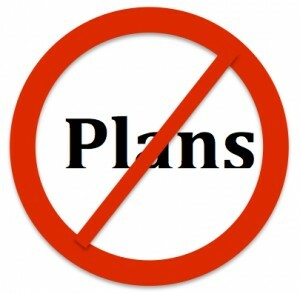 Until tomorrow, create from what you have…failed plans.